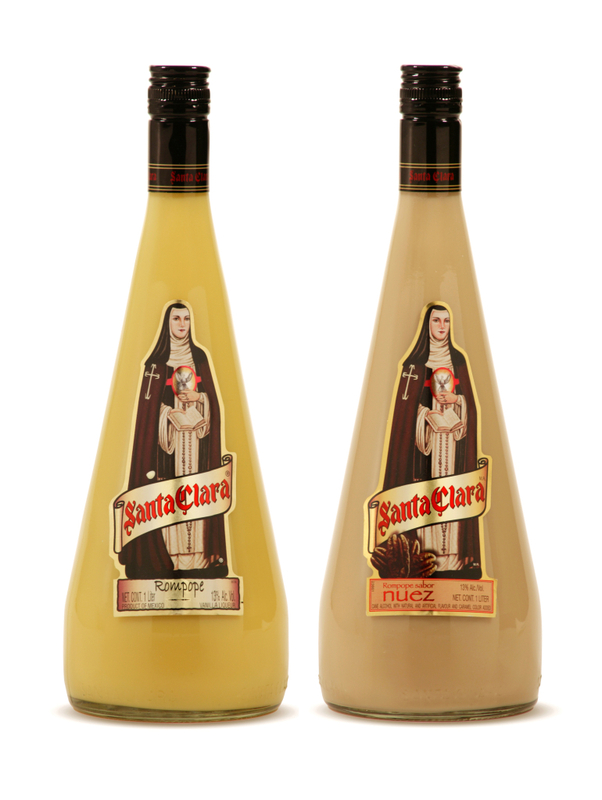 Rompope Santa Clara is a traditional Mexican liqueur made with fresh cream, sugar, and eggs. There are many different brands of Rompope produced in Mexico. Santa Clara is currently being produced by Casa Cuervo. All natural ingredients are used to produce Rompope Santa Clara. Santa Clara is consumed year-round, but especially from October through March. Santa Clara is typically enjoyed straight, but is also incorporated into many Mexican holiday desserts and special pastries.